Customer feedback for Magento 2.0 allows the visitors on your Magento 2 store to leave their suggestions and feedbacks to you in a stylish and elegant manner. Feedbacks are stored in database and the administrator has full power to delete or reply to these feedbacks. 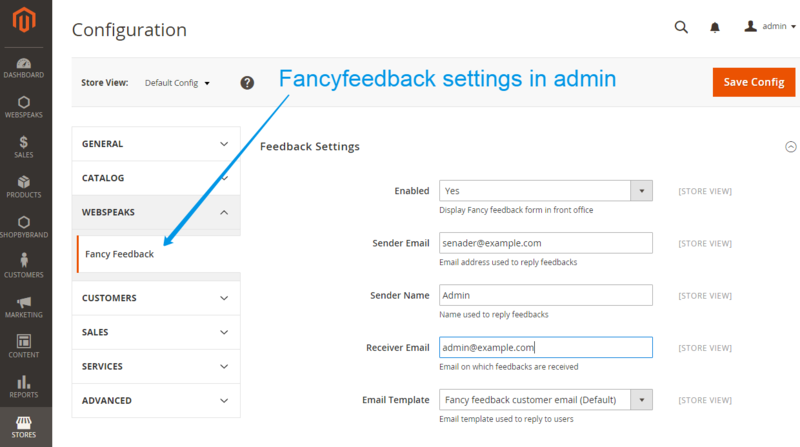 The administrator is notified through email for each new feedback. Administrator can directly reply to the customers through our admin panel. Customer Feedback is a handy extension for collecting valuable feedbacks from your store customers. 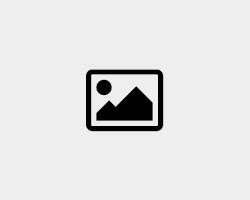 Customer Feedback was released for Magento 1 years ago. After successful feedback from Magento 1 users, we have now released Customer Feedback for Magento 2.0. 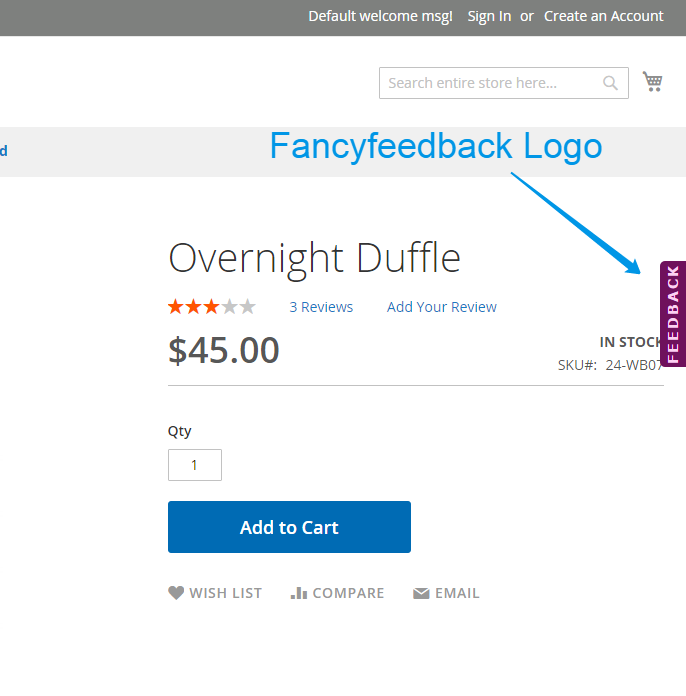 Customer Feedback allows the visitors on your Magento 2 store to leave their suggestions and feedbacks in a stylish and elegant manner. Feedbacks are stored in database and the administrator has full power to delete or reply to these feedbacks. 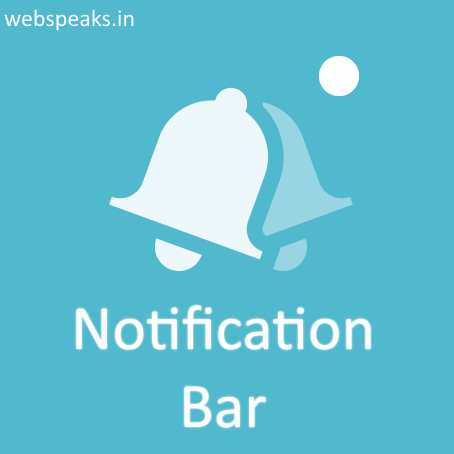 The administrator is notified through email for each new feedback. Administrator can directly reply to the customers through our admin panel. 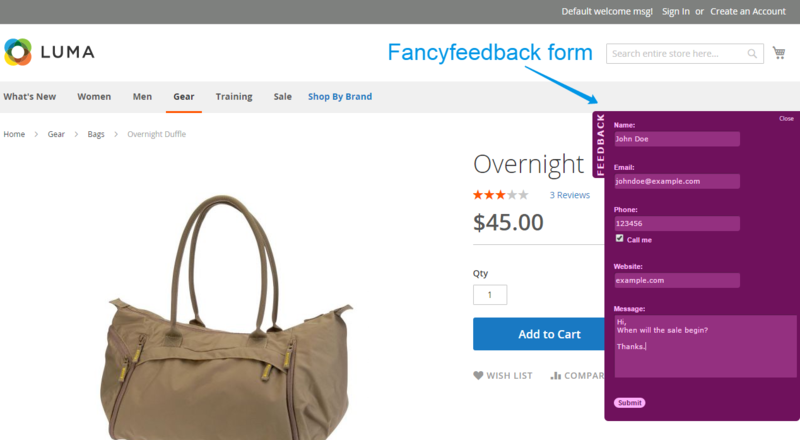 We would like you to try this extension on your new Magento 2 store and never miss a valuable customer feedback.